Established in the year 2000, we “M.C.TECH” have successfully emerged a manufacturer of high-quality Laser Cutting and Batter Filling Machines. Offered products range consists of Laser Cutting Machine, Batter Filling Machine, and Weight Controller. All offered products are manufactured using quality tested components and latest technology as per industry norms. Our range has gained trust owing to the features like easy to install, durability, excellent functionality, highly efficient and trouble free working. We wish to become a famous firm with the help of our qualified team of professionals and advanced technology. In order to manufacture these high-quality laser cutting and batter filling machines, we are supported by an ultra-modern infrastructure facility. This enabled us to execute our production in the desired way. Moreover, our machines meet the highest of quality standards in terms of their functionality and performance as well. 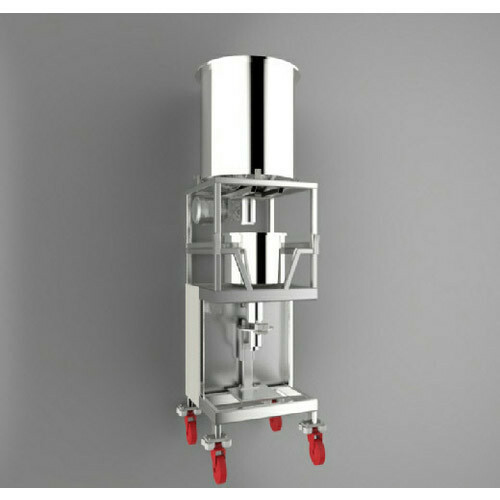 We can also customize our products design and specifications as per the demand of our customers.